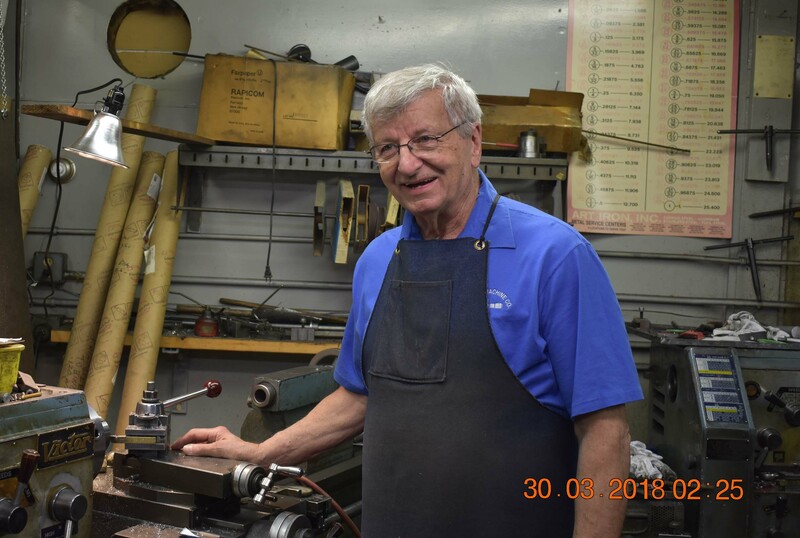 Founded by Alan Bartos, the company was a one-man operation — complete with one manual lathe and one manual mill — when its doors opened in 1976. Today, 80-year-old Alan remains a contributing toolmaker who still uses manual machinery to produce his wares. 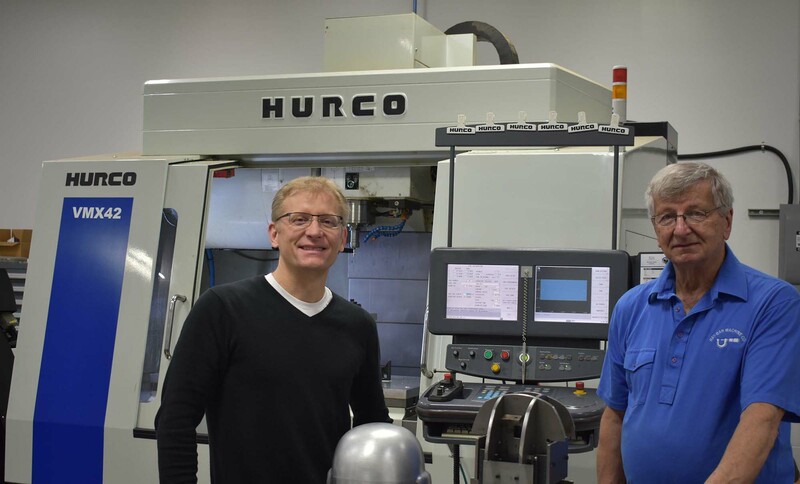 His son, Troy, who joined the company after working many years in the aerospace industry, along with a design engineer and a machinist, round out the four-man team. 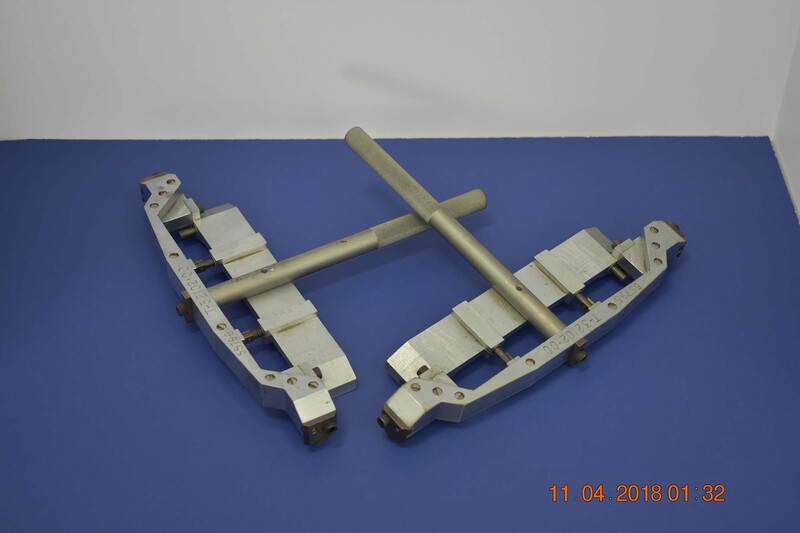 Specializing in prototypes and tooling fixtures, RayBar Machine handles a fair amount of design-and-build work for aerospace, defense, and other industries — though the company attracts clients with diverse specialties. One of RayBar’s customers, for instance, is a producer of military helmets, for which the company designs and builds holding fixtures for production. “Due to the nature of our work, we tend to make one of everything and don’t do a lot of production, per se,” says Troy Bartos, who was tasked with digitizing the old-school business when he joined the company. Like many manufacturers, RayBar Machine strives to deliver singular parts by combining cutting-edge technologies with traditional standards of craftsmanship. Troy Bartos, owner “Our shop is both old school and new school, with the older machinery in the front and our CNC machines in the back of the shop,” Bartos says, explaining that the “new school” equipment is comprised of two HURCO vertical machining centers from Reynolds Machinery with capabilities in up to four axes — including the use of a rotary table. To produce its variety of one-of-a-kind products, RayBar Machine has used the EDGECAM computer-aided-manufacturing (CAM) solution, by Vero Software, for nearly a decade. The system was one of the technological tools that Bartos was tasked with integrating when he joined the company. The team at RayBar Machine typically begins its jobs with computer-aided design (CAD) work based upon customer requests. In some cases, the company may use customer-provided paper drawings to generate designs, or import solid CAD models provided by clients. The company uses the PTC Creo® (formerly Pro/ENGINEER) CAD system, by Parametric Technology Corporation, or PTC®, for its design needs. Because the company handles a significant amount of design work, RayBar utilizes the tools within EDGECAM Solid Machinist, a module with advanced functionality for managing CAD data. 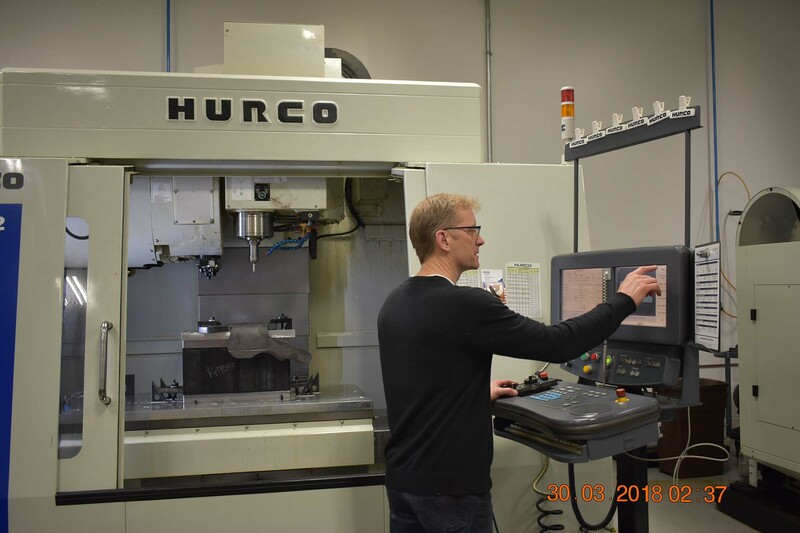 “EDGECAM Solid Machinist has a kernel that imports solid models with no problem, so I can bring in any kind of file extension without an issue,” Bartos says. As solid models are imported without translation, Solid Machinist ensures that the integrity of designs remain intact. 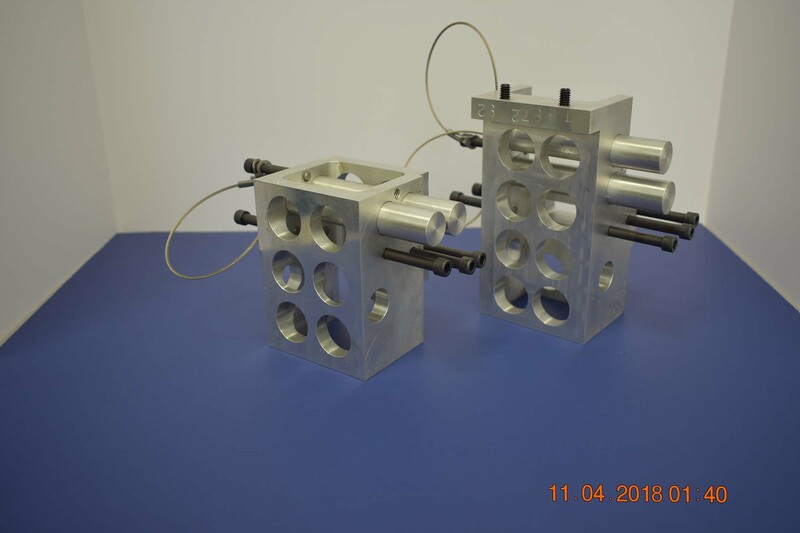 The solution uses automatic feature recognition to inspect solid models and identify features to be machined and, after the features are identified, offers users ideal tooling and machining strategies. EDGECAM Solid Machinist also maintains associative links with original design models, which ensures that design changes won’t cause CNC programming delays. To manage all aspects of its jobs, RayBar Machine takes advantage of the organizational tools within EDGECAM Workflow, a five-step process for approaching jobs graphically represented within a user-friendly interface. 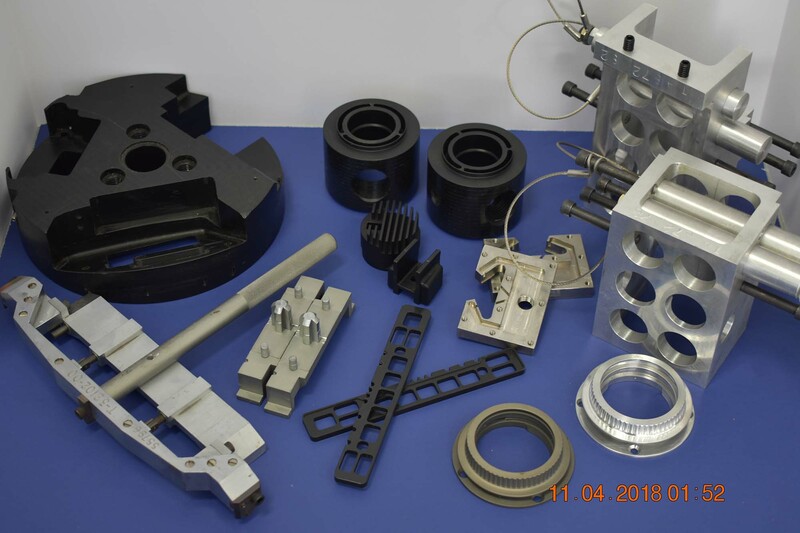 Because Workflow understands the component topology and required manufacturing environment, the generation of accurate toolpath can be accelerated, cutting programming time and simplifying the process for more inexperienced users. 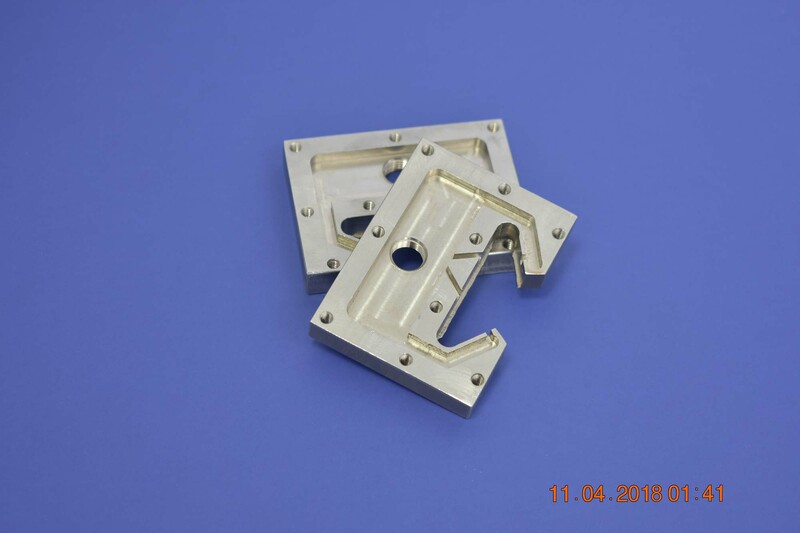 The team at RayBar Machine also takes advantage of cycles within EDGECAM that are designed for specific operations, such as the rapid removal of material. Among the cycles utilized by the company is the Waveform roughing strategy, a high-speed machining technique that maintains a constant cutting load by ensuring the tool engagement with the material is consistent. Waveform toolpath avoids sharp changes in direction and moves smoothly to maintain machine-tool velocity. In addition to reducing cycle time, the Waveform strategy allows tools to cut deeper and faster, lengthens cycles of machine-tool maintenance, and keeps a constant chip load. As Waveform maintains constant material engagement, feedrates can remain at optimal values throughout the cycle, which improves tool life and greatly reduces the risk of tool breakage. 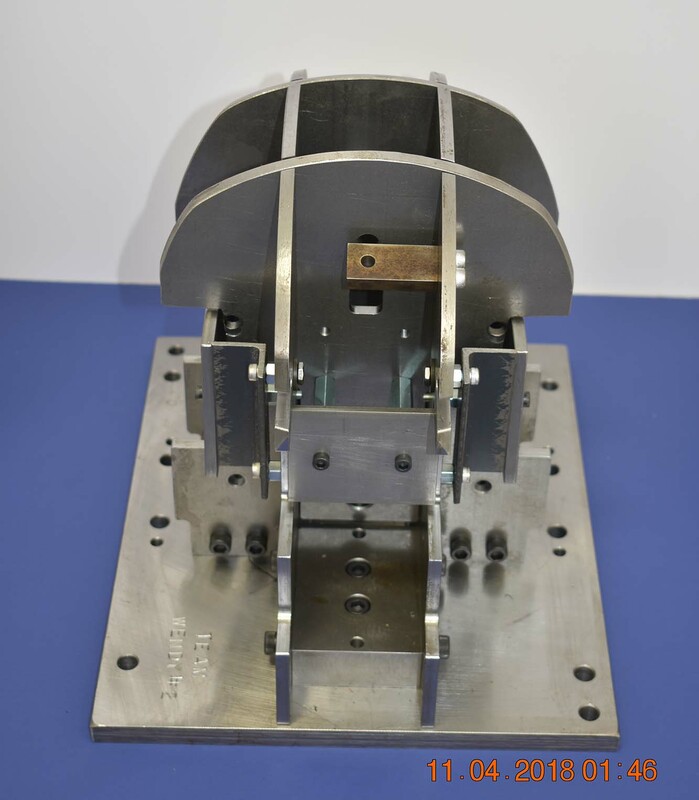 Due to the complexity of many of the company’s jobs, Bartos says, the surface milling capabilities within EDGECAM are vital to producing accurate parts with high-quality finishes. He also enjoys the flexibility offered by the solution, which allows users to program in automatic, semi-automatic, and manual modes, and to isolate features and surfaces when desired. Among surface milling cycles utilized by the team at RayBar Machine is the constant-cusp cycle, which generates a 3D toolpath and maintains a constant surface stepover. 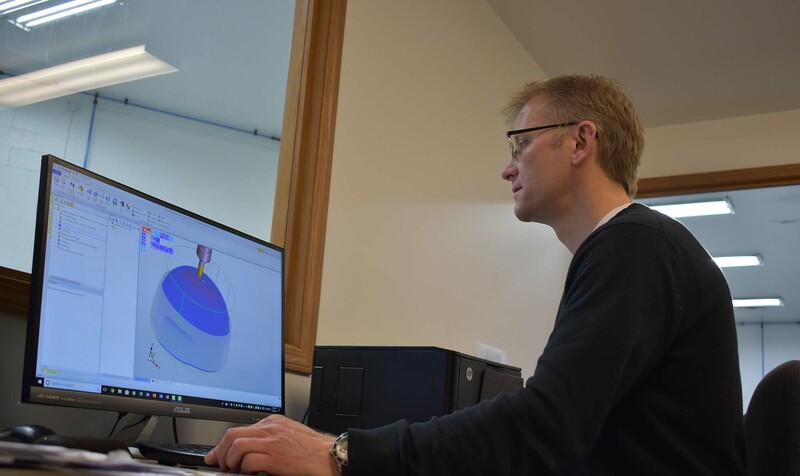 While Bartos relies upon the tools within the software to produce consistently high-quality parts, he says that the support that he receives from EDGECAM is one of the reasons that he is most happy to have the system. When his main computer recently died, Bartos says, his EDGECAM representative was dedicated to quickly solving the problem.